Survival situations are most common in the wilderness, but can also occur in the urban or rural environments. This program will help you understand the seven basic survival needs. 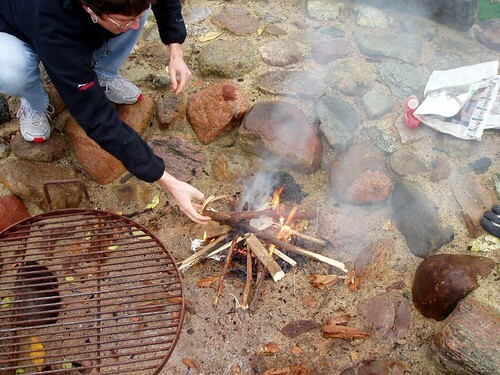 Learn essential skills including fire starting, knot tying and more through hands on practice. The program will conclude with a survival scenario challenge. Tuesday, June 18, 6:00 8:30 p.m.
For more information and to register, visit the Discovery Center website. This course would be useful to Patriots who have not had much experience with Outdoor Skills yet, but it would be a great training opportunity for new leaders, as well.